So busy that we both didn't even get a moment to sit and record an episode last week. But it's okay, because sometimes we have to accept that life can get crazy and we can always find ways to work around it. We are currently learning how to deal with our hectic work schedules and still have time to record a podcast and also deal with our ongoing daily life activities. 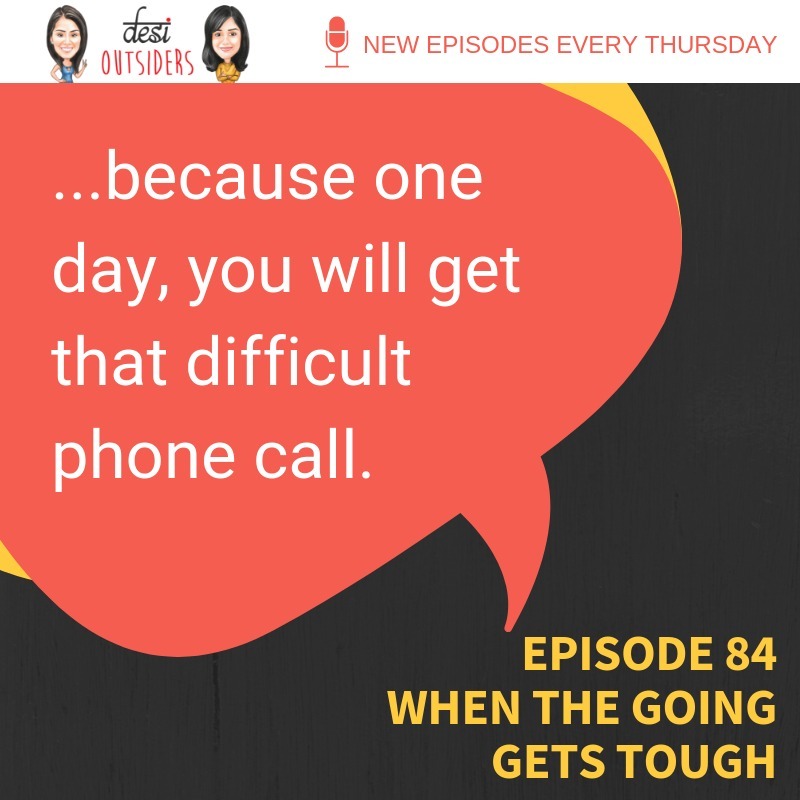 We talk about our struggles and how we have found our own personal ways of overcoming our anxiety of trying to get enough done during our working days. If you have any suggestions for us, please send them over - as you'll listen, you'll realize we need all the help we can take!